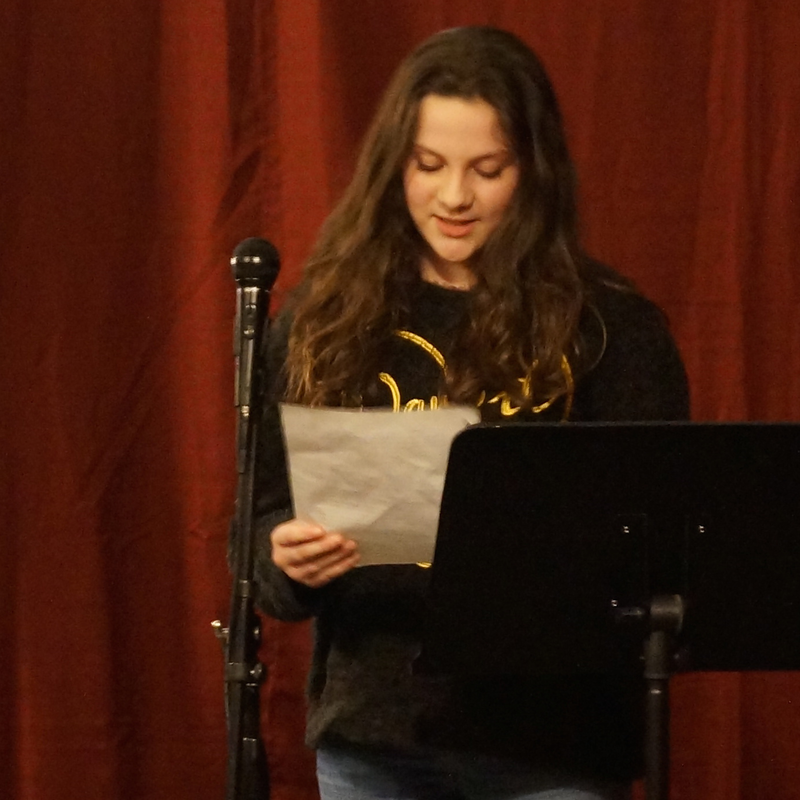 Come celebrate the next generation of writers during our Writers in the Schools end-of-residency readings. This free public event will feature Cleveland High School students performing work they produced during their semester-long residency this fall with WITS writers Alex Behr and Cooper Lee Bombardier. This event was rescheduled due to inclement weather. We apologize for any inconvenience this may cause. Wilson High School on Wednesday, February 8 at 7:00 p.m.
Parkrose High School on Tuesday, February 14 at 4:00 p.m.
Benson High School on Thursday, February 16 at 7:00 p.m.
Madison High School on Thursday, February 23 at 7:00 p.m.